Starting at just $109.00 per night our 2 & 3 bedroom Orlando Vacation Homes are fully equipped with all of the conveniences of home. Our homes are fully furnished and equipped rental homes with free High-speed Internet, phone for unlimited local calling, and up to date electronics in every room. Our condo’s offer the kind of comfort and tranquility that a hotel never will. We pride ourselves on our attention to detail and quality customer service. 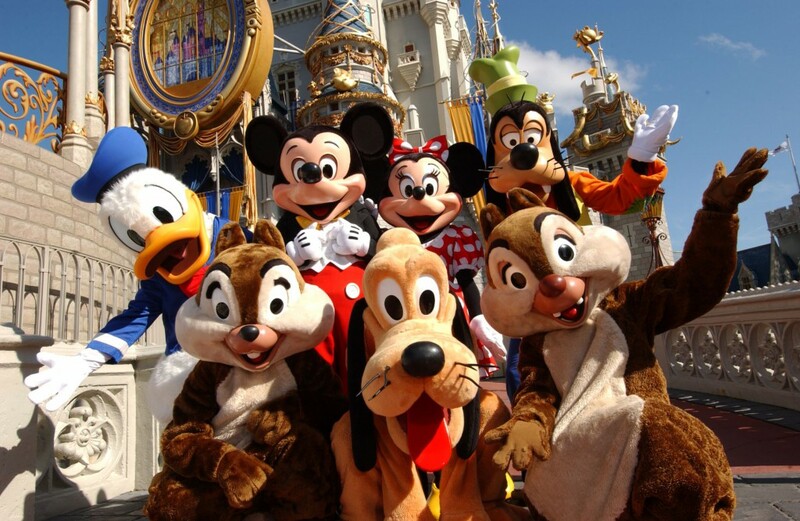 See our Orlando Vacation Properties. Our Luxurious Orlando Vacation Homes are located inside the pristine Vista Cay Resort. Vista Cay is a gated resort in the heart of the Orlando Attraction Area. Minutes from Orlando Convention Center, Disney, Universal, Sea World, International Drive, and the Orlando International Airport. The exclusive clubhouse at Vista Cay features a stunning infinity pool and spa, fitness center, game room and basketball courts. Close to some of the world’s best golf courses, restaurants and shopping. Whether on a family vacation or a business trip, our Orlando vacation properties are your “Home Away From Home”. Stay with us in Vista Cay, and be 5 mins away from Universal Studios! Vista Cay is only 15 mins away from the Walt Disney World Resort area!